A: If a coach has sent you a questionnaire (one that you did not request), that’s a good first sign. Coaches send questionnaires to players they’ve heard SOMETHING about. You may have been recommended by your coach, attended a local/national combine and had good measureables (height, weight, speed) or were impressive in a game or tournament a coach was scouting. College coaches get tipped off about prospective recruits in several different ways. By sending a questionnaire, they are starting the research process. Until they can get a chance to evaluate you in person or on film, they are collecting direct contact info for you and your family and coaches, as well as some other personal information for their files. Now, the extent of your recruitment from there will vary. 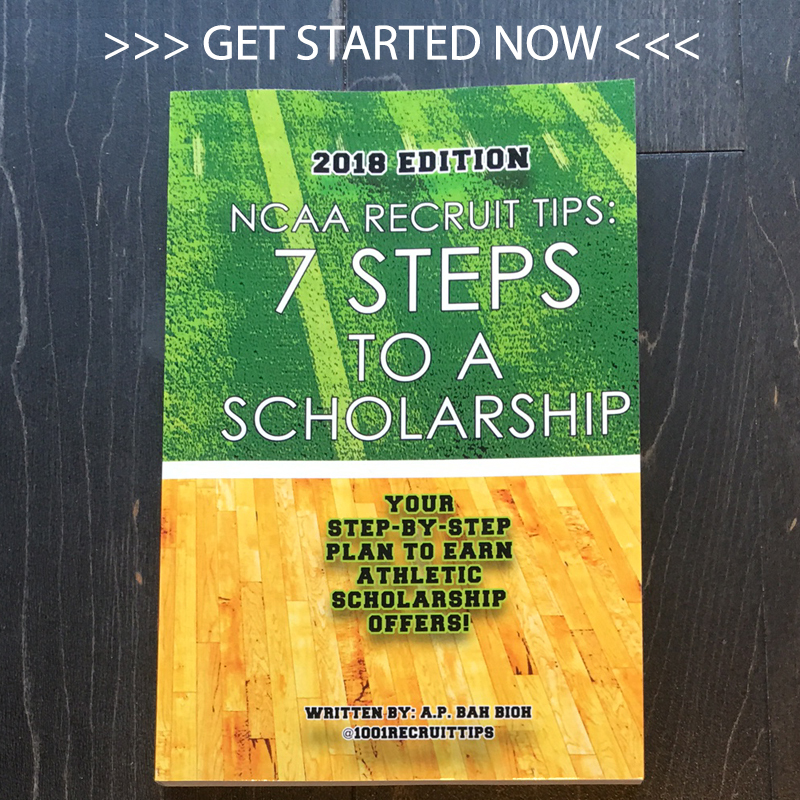 Coaches send out hundreds of questionnaires each year and depending on the sport and allowable scholarship slots, they will only offer a small percentage of those players and sign an even smaller number. But, a questionnaire will probably be one of the first signs of interest you will see from schools. If you sent your film and/or Student-Athlete Resume and a coach sent you a questionnaire in return, it could be either a sign of interest in your talent/size/speed or may have been sent as a friendly gesture in return. Some schools send questionnaires to every player who submits their information for evaluation, so you can’t read too much into it. Until coaches are legally able to contact and recruit you (dates vary by sport but sometime around your junior year), it’s hard to tell HOW interested they are. 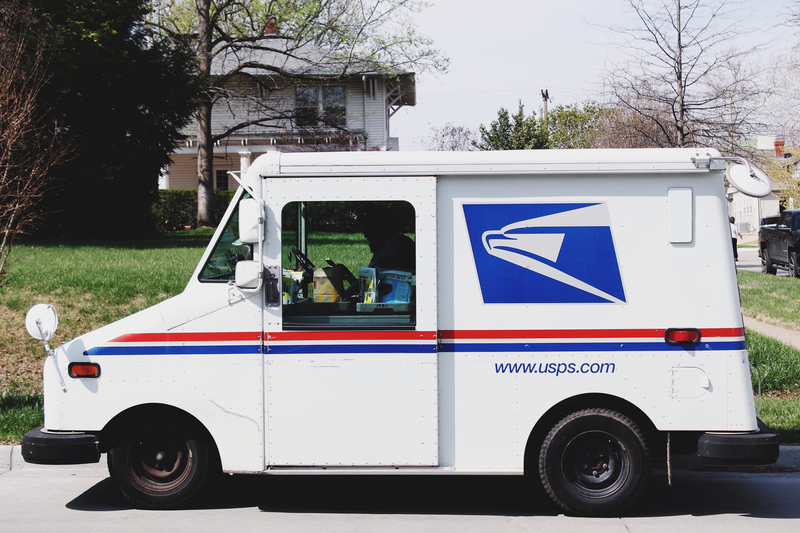 Q: If you get mail from schools because of PSAT, is that their only interest?